So far tomfoch has created 85 blog entries. The Rise of the Family Office — Good News for Commercial Landscape? Family offices of some of the world’s wealthiest people are a new force in global finance and good news for lawn & landscape business owners looking to sell. For details read the blog. 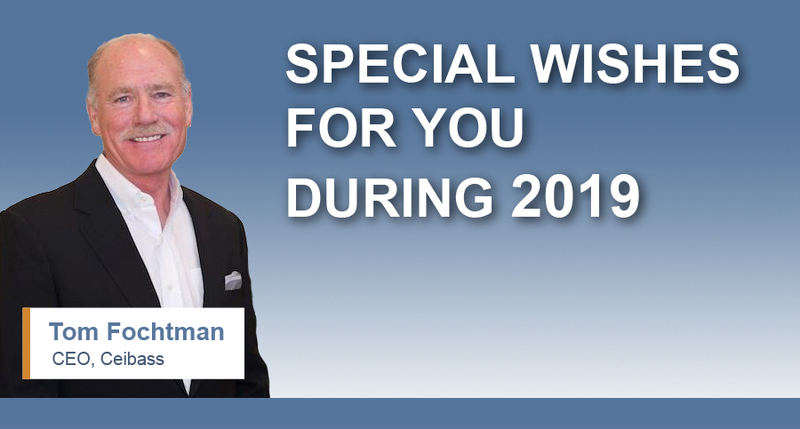 As we approach the new year, the enterprise value-specialists at Ceibass want to extend to you a very special set of 2019 New Year’s wishes. Read the blog. It has been a very busy summer and fall for the enterprise value specialists at Ceibass including three new transactions announced recently. Read the blog for details. Effective planning is not about nice-to-haves, stretch goals, hopes, dreams and wishes. Effective planning is about commitment. To help you plan for 2019 read the blog. Thanksgiving Day is here and the enterprise value specialists at Ceibass want to give thanks. It’s their favorite holiday of the year. Read the blog for a collection of their thoughts. 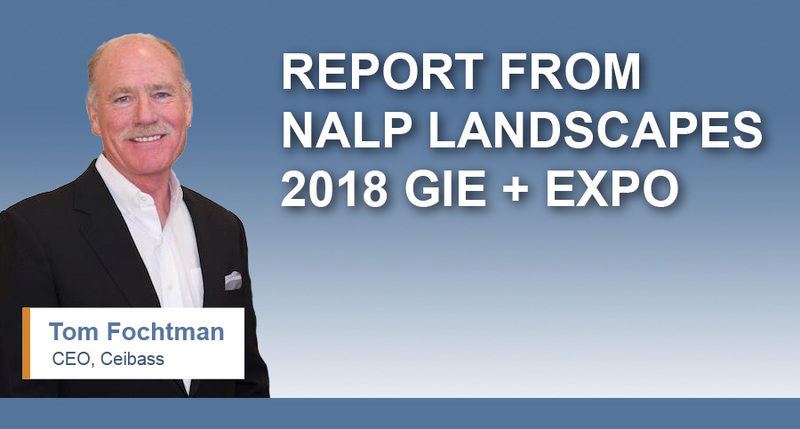 Recently, Tom Fochtman, attended the National Association of Landscape Professionals’ LANDSCAPES 2018 GIE + EXPO. Read the blog for his insights and takeaways. “Elect” to Vote! And “Elect” to Act This Way to Be Successful. “Elect” to get out and vote. And as a lawn and landscape business owner elect to act this way…see blog for details. It’s Halloween. So what are the things that scare the living day-lights out of the enterprise value specialists at Ceibass? 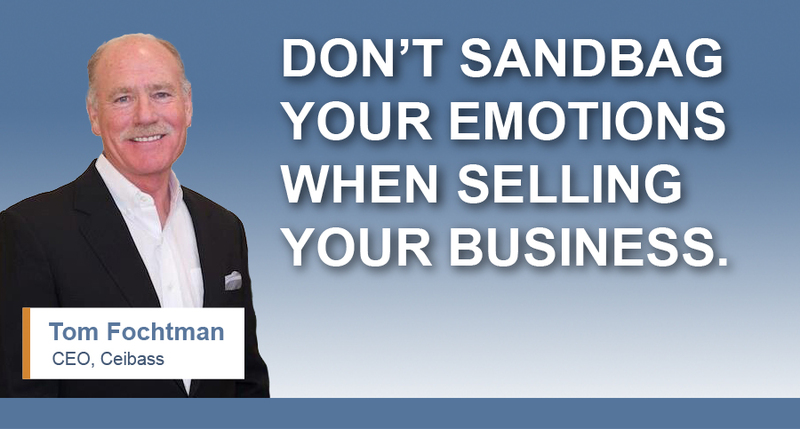 Don’t Forget The Emotional Considerations When Selling Your Business. One of the most overlooked characteristics of selling a lawn and landscape business are the emotional aspects. Don’t brush over them. For details read the blog. Not Taking The Time Could Cost You Big Bucks. If you don’t have enough time to think about the future of your lawn & landscape business, it could cost you a lot in the future. Make time by declaring time. For details, read the blog.